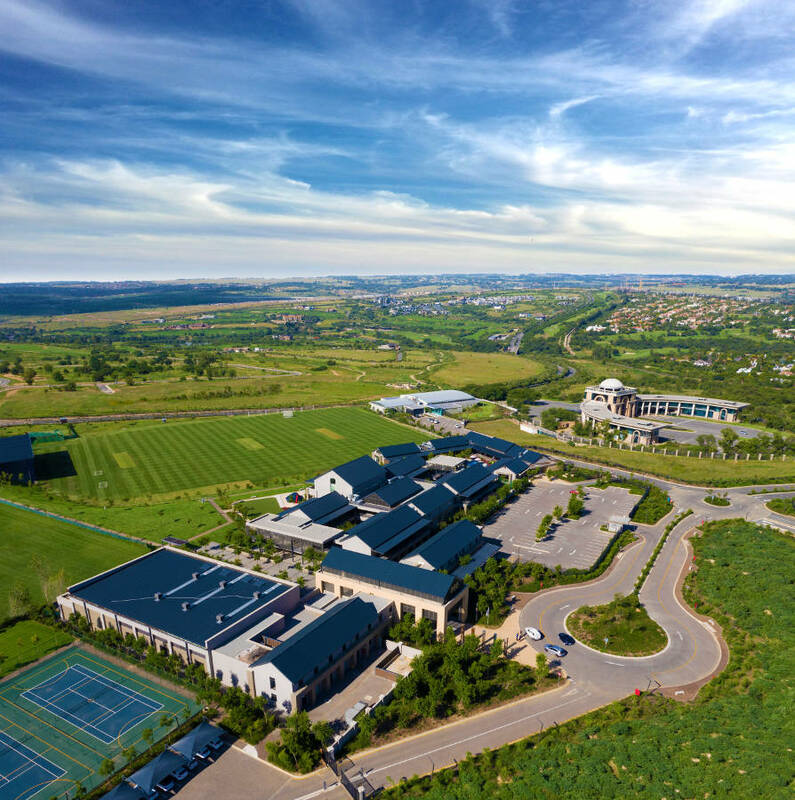 On the edge of Sandton, connecting Fourways to Lanseria, Broadacres and Midrand, lies the parkland residence of Steyn City. 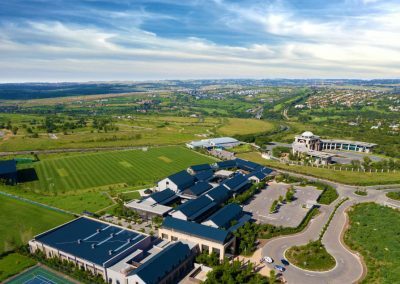 Steyn City Parkland Residence comprises some 2000 acres of land currently being developed to create the largest parkland residence in South Africa. 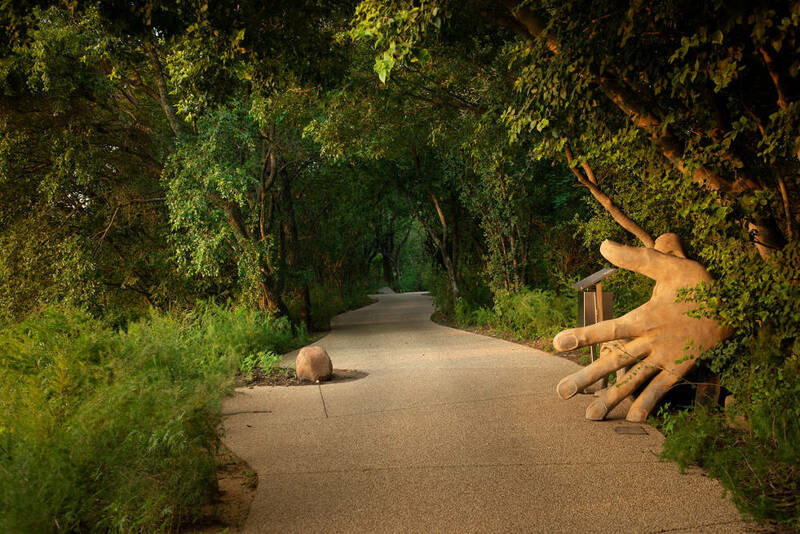 Many a visitor has expressed their surprise, and delight at the number of trees throughout the development. 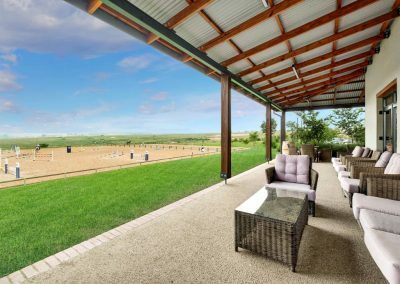 When you step outdoors at Steyn City, you need to know that the playing field is big – lifestyle big. 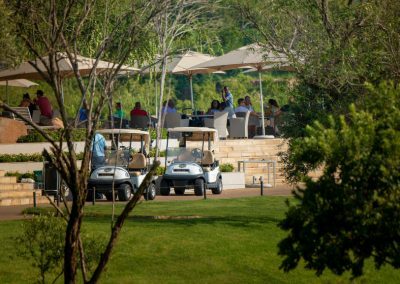 You will find scenic picnic areas throughout the parkland, river walks that offer scenic splendour, and many dams to fish in. 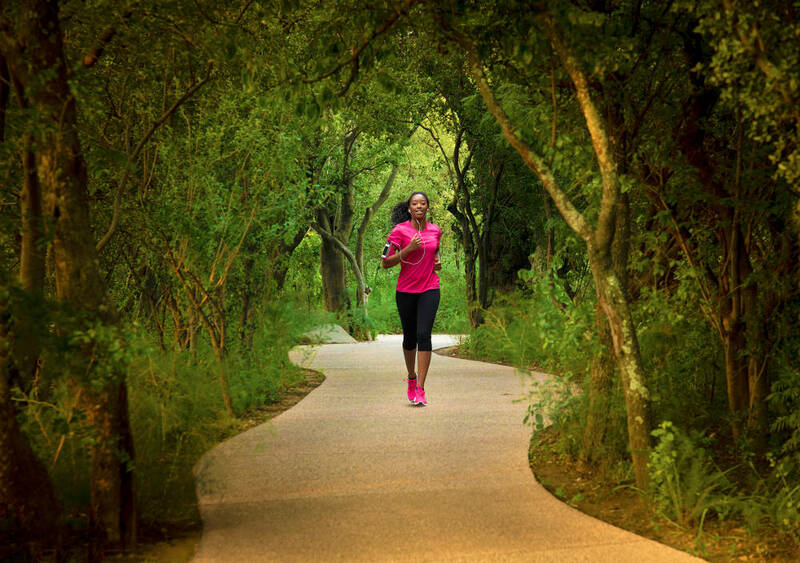 The primary walkway around Steyn City’s parkland residence is the 14 kilometre Promenade, and it is fully lit for those evening walks. At the best vantage points, local artist’s creations will be found, offering a welcome resting spot with splendid views. 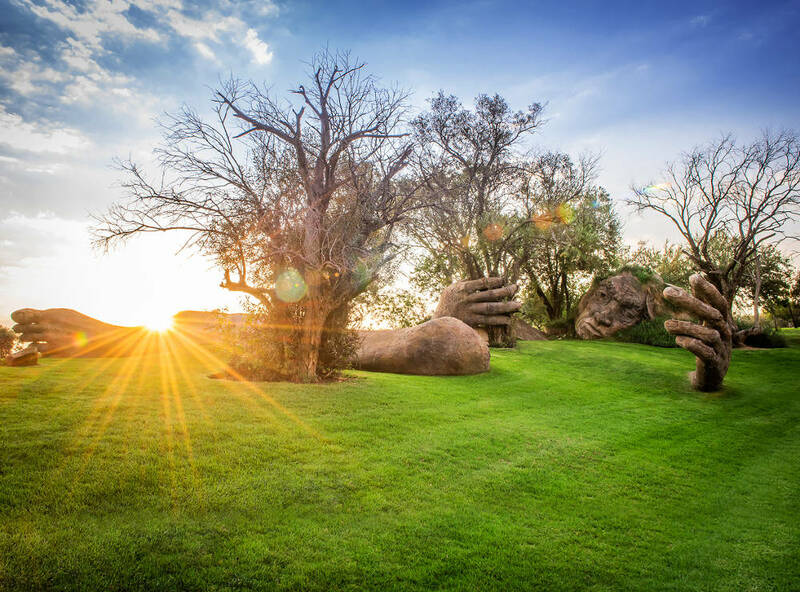 Many of the artworks are purpose built benches, some offering shade. An alternate walkway, during off-peak times, is the golf cart track. 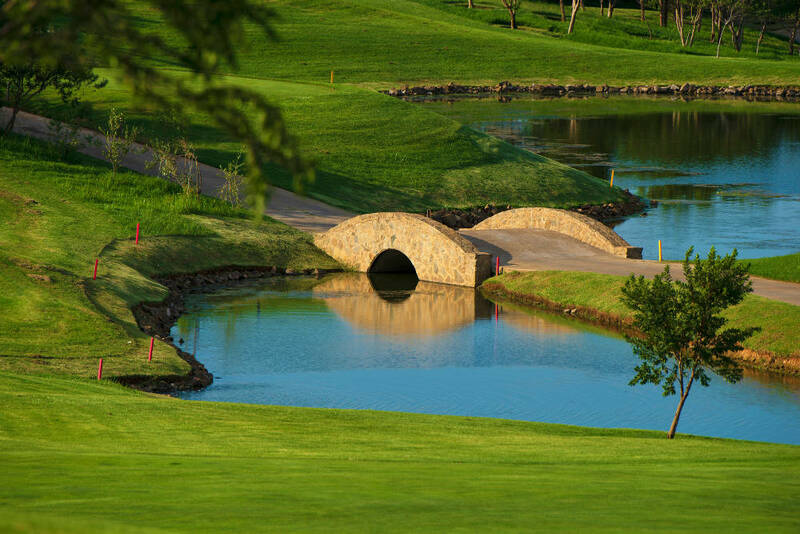 This winds its way over bridges, shadowing the full length of the golf course. 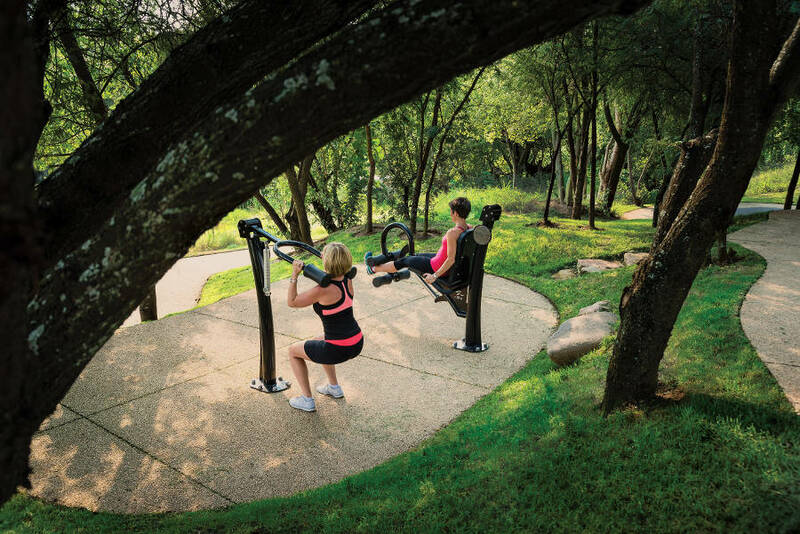 Steyn City’s conceptual design is conducive to a walking culture with an emphasis on green belts and an 18 km promenade. 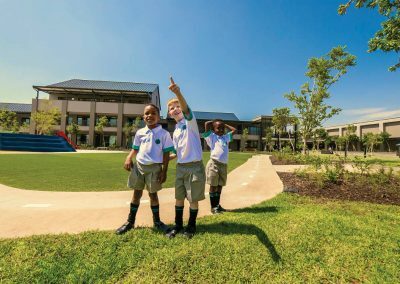 Children and adults will be able to roam freely in beautifully landscaped parklands without having to negotiate crossing roads and oncoming traffic. 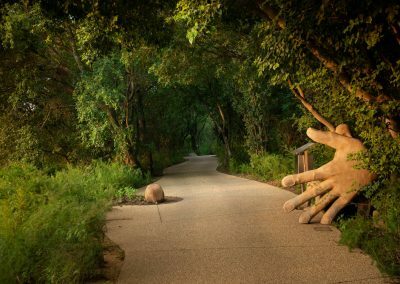 In fact, if they set their mind to it, homeowners will be able to walk from one side of the 2000 acre site to the other or just pop into the local deli or coffee shop if a shorter distance is more to their liking! 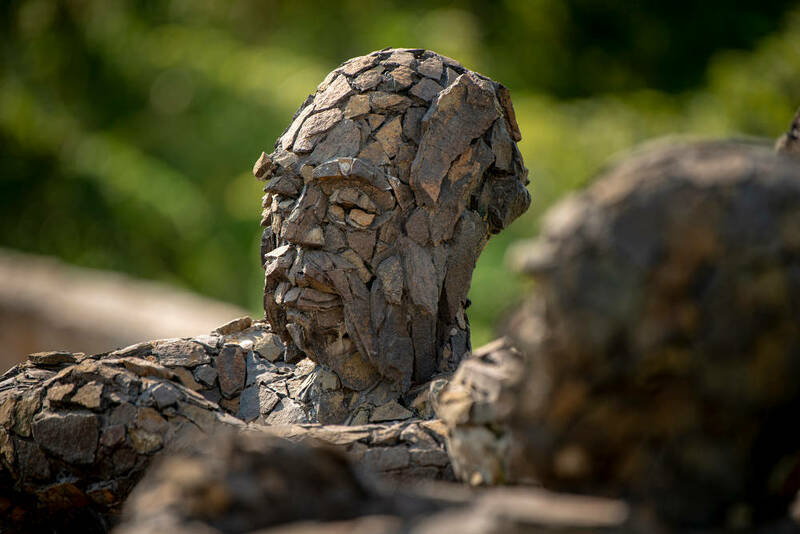 An incredible amount of thought and careful planning has gone into the development of the many public spaces within the resort as well as the amenities on offer. Uniquely, all residents, irrespective of the type of residence they acquire, will have access to the same amenities within the resort. 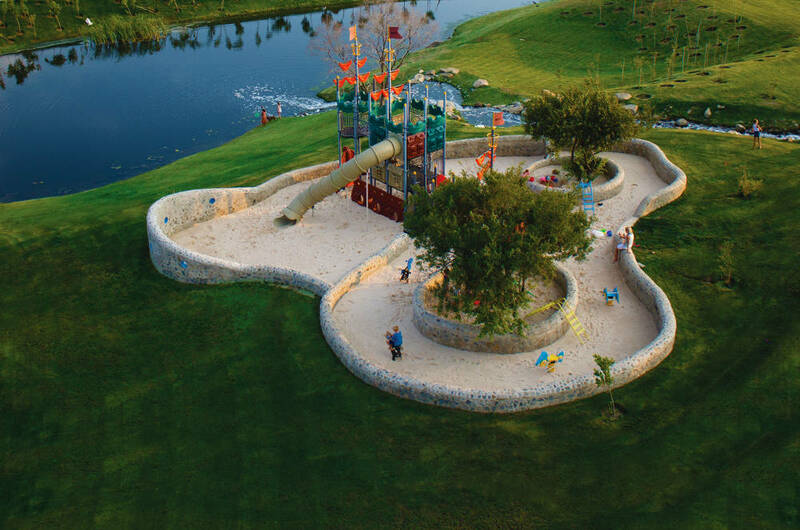 There are a multitude of play and recreational nodes, ensuring the parkland residence is a children’s paradise. 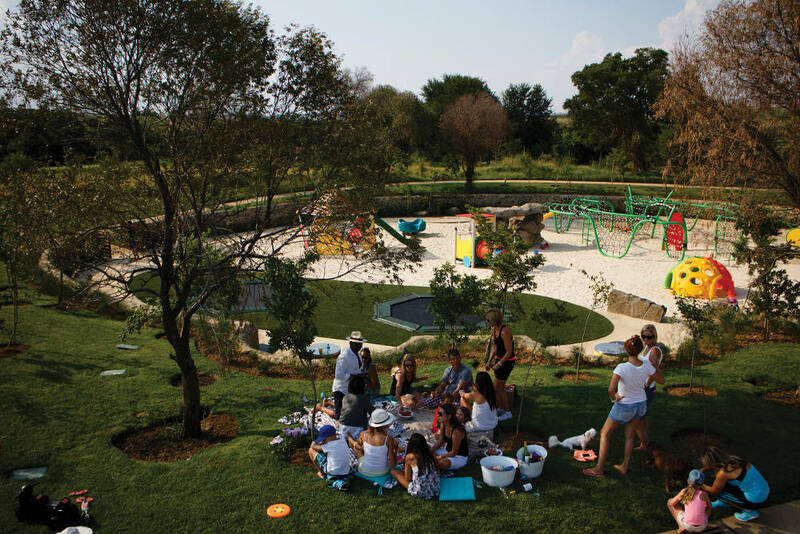 The play areas form a key role in the overall vision of Steyn City and are intended to be a part of, and not separate from the environment. 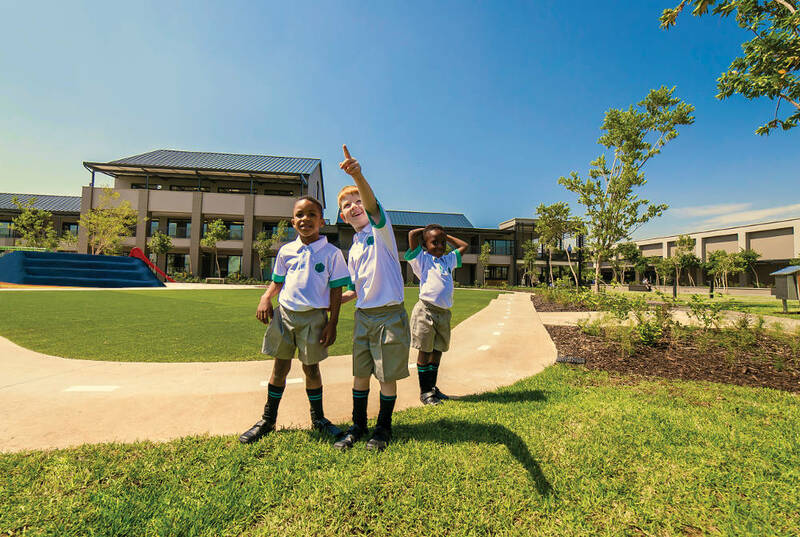 The Steyn City independent school offers a world class education, ultimately accommodating up to 2 000 learners in grades 0 to 12. Added to this, an Early Learning Centre offers an interactive learning experience for pre-schoolers in grades 000 and 00. 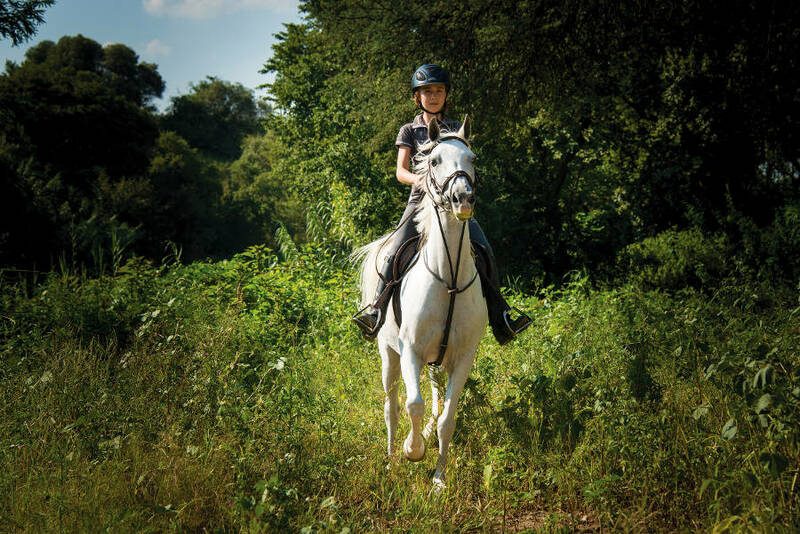 Steyn City also includes an ultra-progressive Equestrian Centre, together with over 40km of bridle paths. Facilities include a lunging ring, jumping shed, warm-up arena and a main arena for show jumping and dressage events. The total infrastructure includes 36 stables, feed and wash areas, tack rooms, office, medical rooms and groom accommodation. 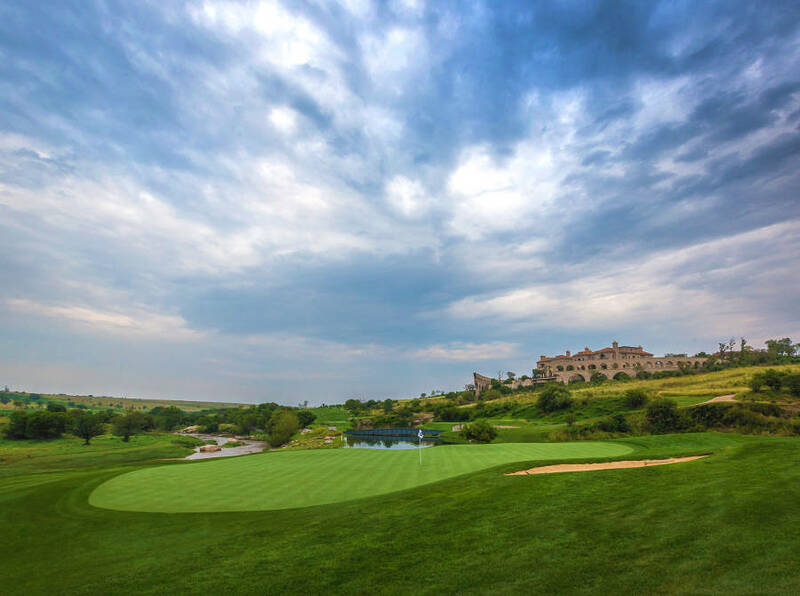 The Jack-Nicklaus designed Steyn City Golf Course has already been described as the ‘Augusta of South Africa’, and features an award winning club house that takes full advantage of the natural contours of the surrounding landscape, and boasts a fully stocked Pro Shop, luxurious locker rooms a high-tech gym, as well as a driving range. Nineteen, the club house restaurant and bar, allows guests to take in the magnificent views while enjoying a refreshing drink and delicious meal. 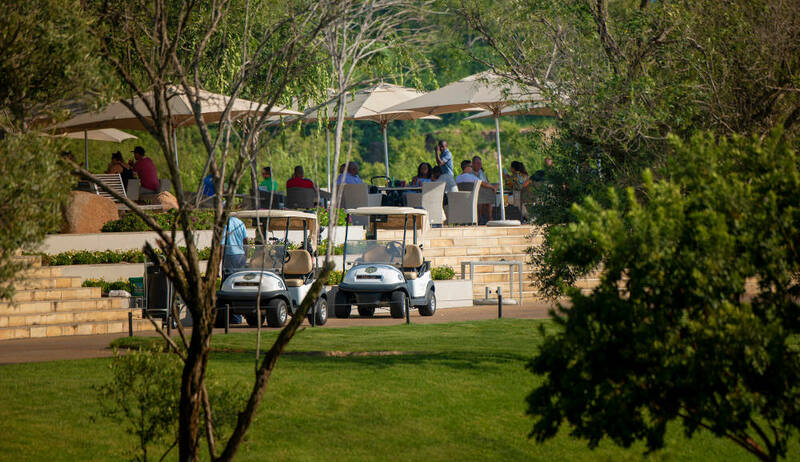 Steyn City boasts a heliport and hangar, and on-site convenience of a fueling station equipped with car wash, convenience store and coffee shop. 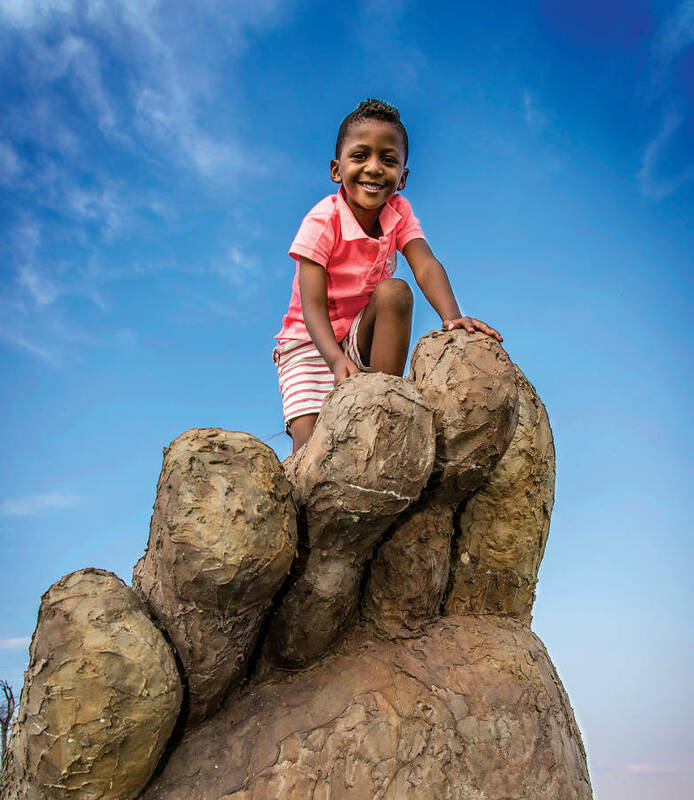 When it comes to connectivity, a pre-installed fibre-to-the-home (FTTH) cable network, encompassing all homes and business sectors of Steyn City., supports new generation connection speeds and data carrying capacity, and is compatible with any service provider of choice. 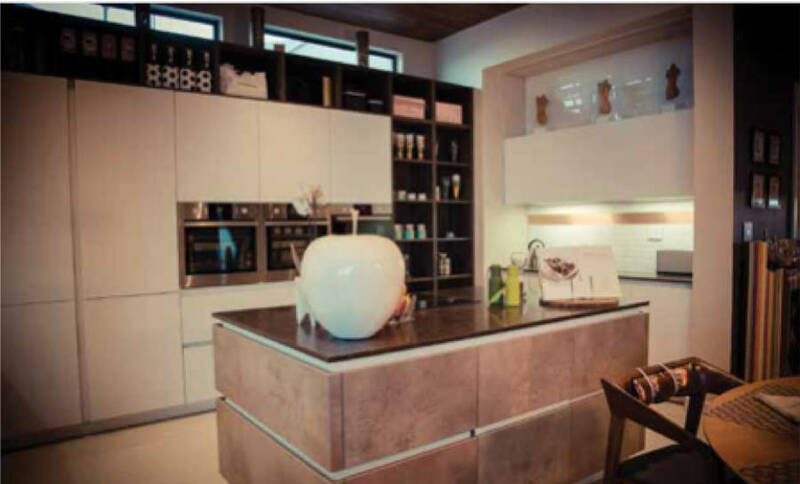 In the Steyn City suburb of Park Ridge you’ll find the Oasis apartments – and they are certainly not your average apartment. 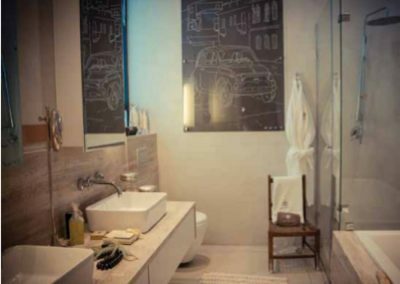 These apartments are situated alongside the scenic Mandela Park and boast a forward-thinking and contemporary look-and-feel. The Steyn City architects spent a great deal of time thinking about how to break down the mass of traditional apartment blocks. 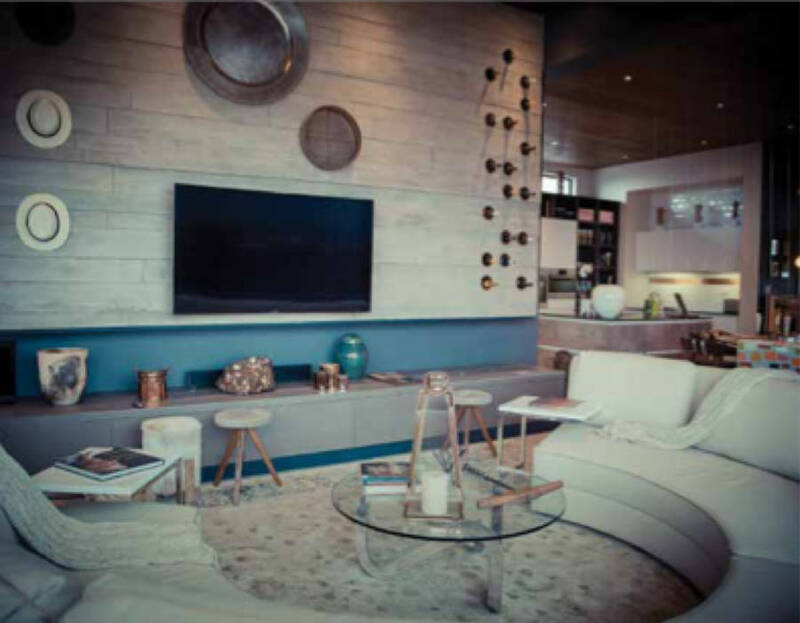 As a result, the apartments at Steyn City have a much more articulated, ‘village feel’ due to variances in the height of the buildings, while still following a contemporary, barn architecture that includes steel work and timber cladding. There are 1, 2 and 3-bedroom options, and each part of the development will have access to generators as a source of backup power. 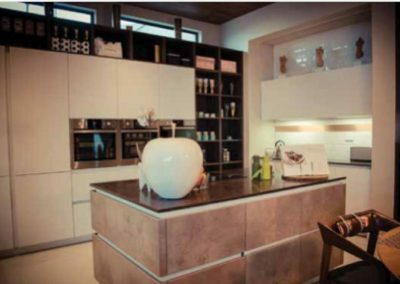 The Origin cluster homes include both three- and four-bedroom options at an average size of 350 square metres with outside patios on stands varying in size from 400 to 600 square metres. 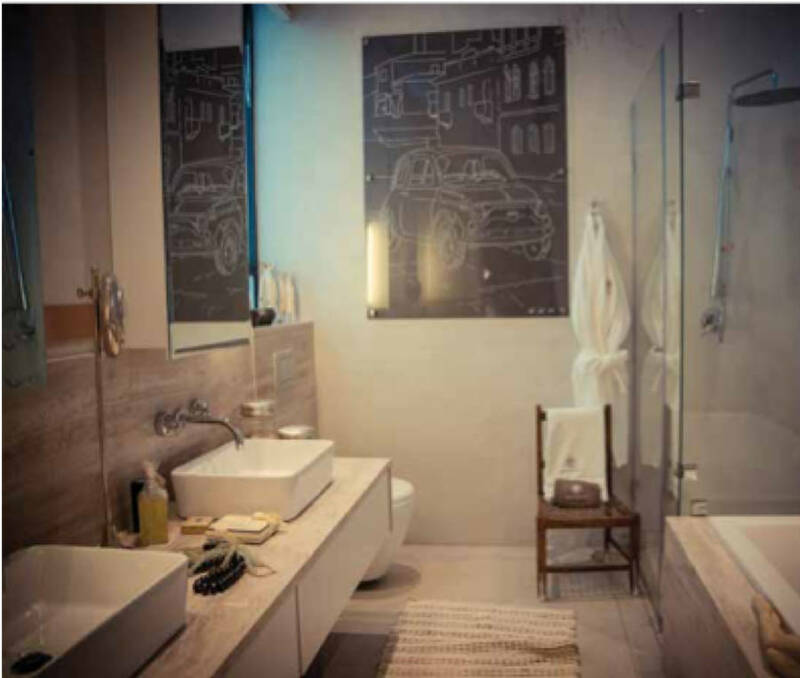 All bedrooms are large enough to incorporate a king-sized bed and are all en-suite. A village feel has again been adopted with no boundary walls between residences; instead, planting provides natural screening and privacy and allows each cluster to open onto a garden. 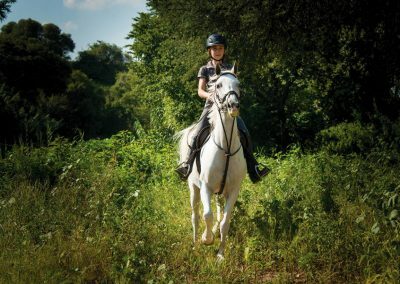 Some of the standard features include landscaped gardens complete with irrigation systems, double garages, outside patios with braai (barbeque) facilities, staff quarters complete with kitchenette and bathroom facilities and numerous timber features. 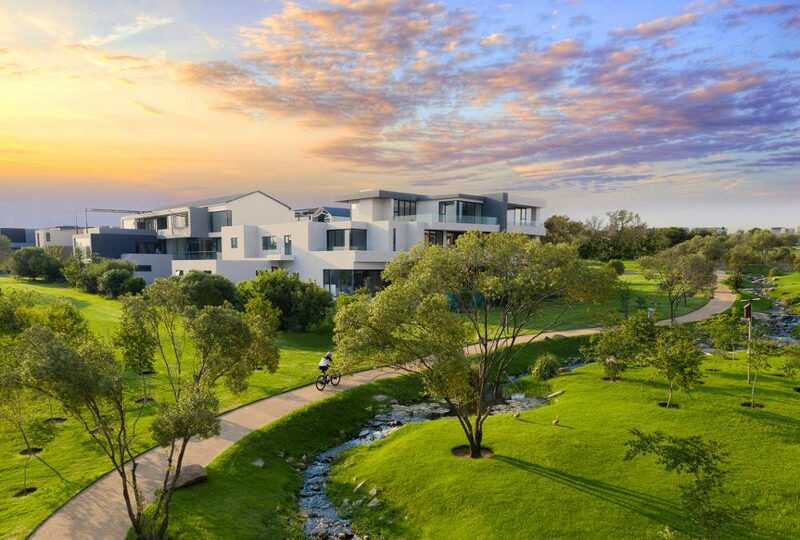 Stands from 800 square metres will provide homeowners with a unique vantage point at the Resort, whether they’re in one of the lush parkland suburbs at Steyn City; alongside the Nicklaus Design golf course or enjoy exclusive river frontage. 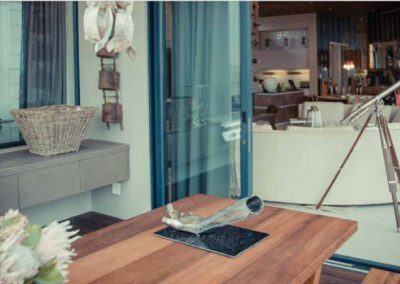 Residents will be able to build their homes according to their preference from a selection of architectural styles including: Contemporary, Thesen Island, Barnhouse and sandstone clad French Chateau, a number of spec homes having already been constructed as part of the official launch of the project in the first village. 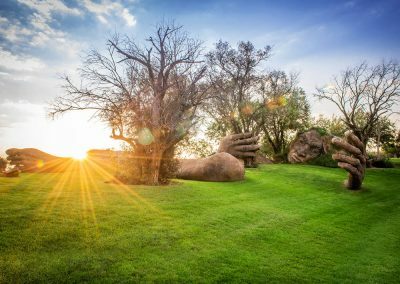 This is your opportunity to take a tour of the beautiful Steyn City! Leave your details below and indicate which property type you are interested in, and one of the sales consultants from Steyn City will get back to you.